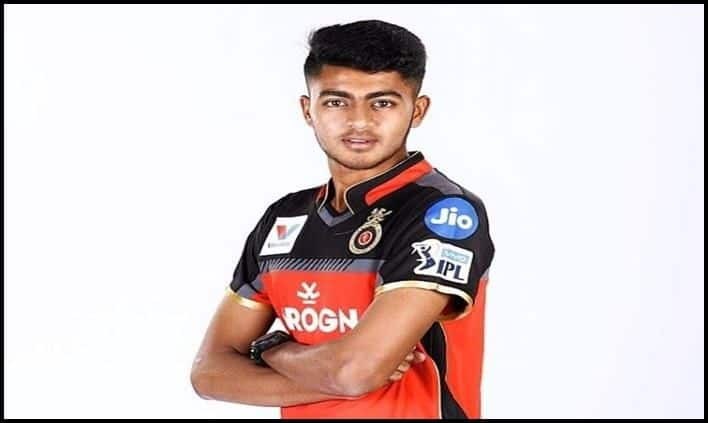 Prayas Ray barman of the Royal Challengers Bangalore has become of the youngest players to make his debut in a T20 Tournament. Prayas Ray Barman, at 16 years 157 days, has become the youngest player to make his debut in the Indian Premier League (IPL) as he was included in Royal Challengers Bangalore’s starting eleven against Sunrisers Hyderabad in the match 11 of the ongoing campaign at the Rajiv Gandhi International Stadium on Sunday. Earlier, in the IPL auctions, he had become the-ever crorepati at the tender age of 16. The teen all-rounder can bowl leg-spin and is also a handy bat. He was roped in the youngster for Rs 1.5 Cr from a base price Rs 20 lakh. The Bengal cricketer is surely the biggest unknown quantity that has fetched the biggest amount. This edition of the auction has seen a lot of unknown names fetches big moolah, and then there were some which were just unpredictable – Imagine a 16-year-old becomes a crorepati. His best bowling figures are 20/4, which suggests that he is a ‘mystery’ spinner. It is an interesting debut, as RCB are on a poor run of form, having lost both of their matches played so far. It will be a huge opportunity for Barman, whose name was unknown to many across the nation before the IPL auctions. After being picked for the RCB in the auctions Prayas expressed his disbelief: “I can’t believe my eyes… I’m getting a flood of calls, congratulatory messages are pouring in. I never expected that I will be picked,” said the teen sensation who was Bengal’s top wicket-taker in the Vijay Hazare Trophy domestic one-dayers. Six-ft-one-inch tall Prayas loves to be quick in the air and accurate with his line, as many compare him with the great Anil Kumble. The Virat Kohli-led RCB will look to turn things around in Hyderabad. But it won’t be very easy because firstly SRH will have the home support and secondly with the sun beating down on the wicket, it could be that spin comes into play and makes stroke-making difficult.